We carry all our machines in stock for immediate delivery so contact us today for further information on any of our machine range. View our Full Equipment Range or Download a Brochure. Click to explore the complete Victory Range,. Click to see Who We Are and What Were About. Knowledge and Old Fashioned Service. Click to find out more about our Parts Supply and Shipping. Want to View a Machine in your Area? 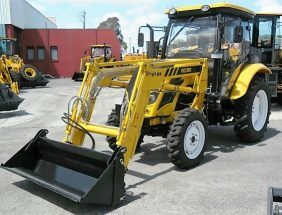 Australia best selling and best value new range of Wheel Loaders, Forklifts, Tractors and Generators. Factory backed Nationwide wide warranties. 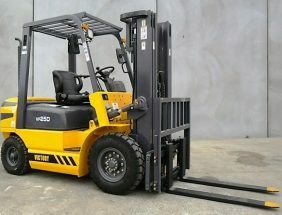 Based in Melbourne, We are Australia’s largest independently owned and operated forklift and earth-moving equipment dealers. We sell, service and Support Australia’s best value for money equipment range including new Forklifts, Wheel loaders and Tractors. With service and parts backup second to none we back our machines with an Australia Wide FULL parts and labour warranty. 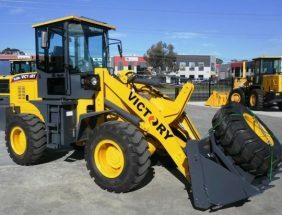 We also stock the full range of spare parts for all the equipment we sell and with over 3000+ machine sales to date you can Count on Victory equipment now and in the future.